Please see the below Case Studies of our recent projects. A fantastic Control4 System helps make this Media Room Solution a Joy to use. Read the full Case Study.. 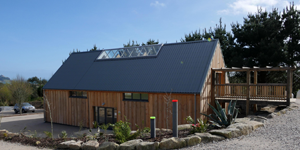 The newly opened Tremenheere Art Gallery In Gulval Penzance features a fully fledged Control4 Automation system among others. Read the full Case Study.. 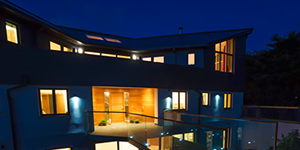 This luxury 5 Bedroom Holiday Home required us to install among other things, a Dedicated Cinema Room, Multi-Room Audio, Gigabit Data Network and WiFi Access Points to add rental value to the already stunning location, layout and aesthetics.